Typically wedding invites in Singapore are so boring that you won’t even bother to open it. 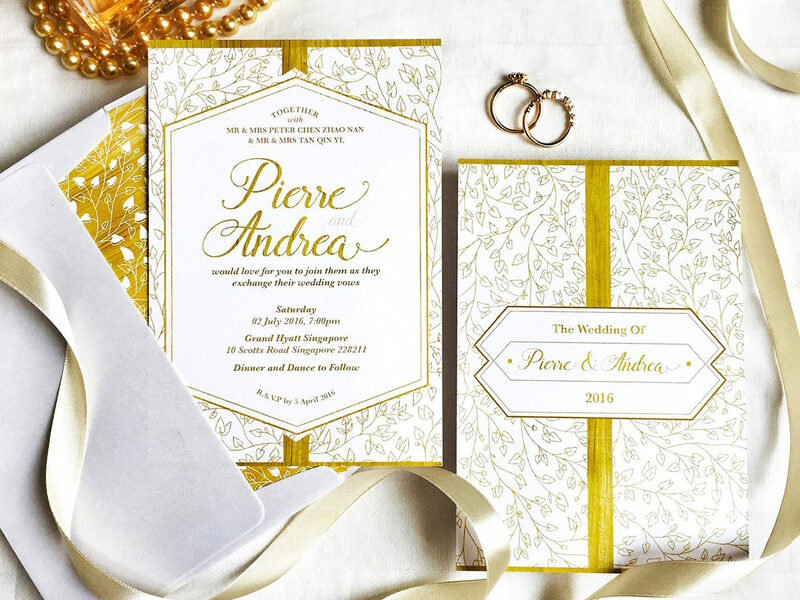 Fret not, here are 5 shops you can source unique wedding invitation cards, that are customised and differentiated! 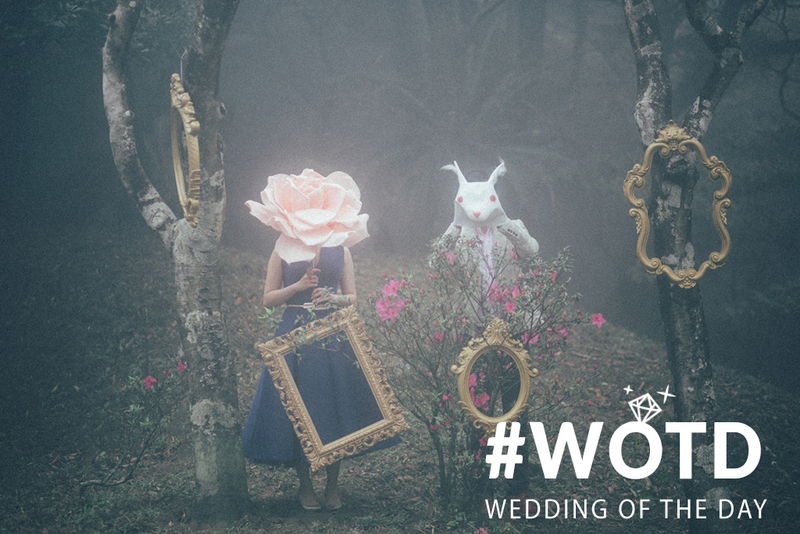 Follow us into the rabbit hole with us and join us for a quaint and magical Hong Kong pre-wedding photoshoot inspired by ‘Alice in the Wonderland’, by Hubert’s Hue.